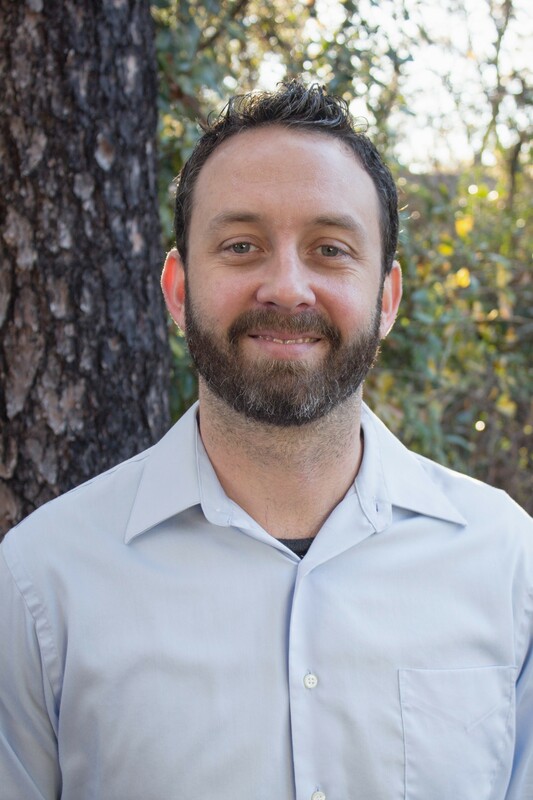 Say hello to the newest member of the Cape Fear Networks Tech Team, Jason Rich! Jason has been an IT administrator since before WIFI was even a thing, and comes to us with experience at IBM and Duke Hospital, encompassing over 20 years in the IT field. Jason currently holds certifications in A+, CNA, MCP, MCSA, MCSE and CCNA, which without a doubt qualifies him to handle any of your computer network support needs! When not busy configuring hardware and software applications or maintaining major networks he can be found soaking up the sunny skies and salty air on the Intracoastal Waterway and spending time with his family enjoying the best that Cape Fear has to offer! Jason is a true Wilmingtonian, and enjoys camping, boating, fishing, mountain biking, and watching It’s Always Sunny in Philadelphia. Join us in welcoming Jason to the team! For network updates and best practices follow Jason on Facebook.